During the early stage of surgical training, most of the surgical trainings are practiced via animals, cadavers and real patient. Each of these method faces challenges and obstacles because animals’ organs or soft tissues do not represent the human anatomy accurately. 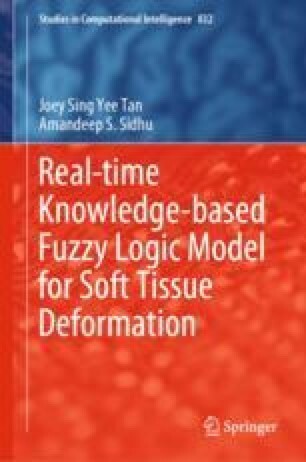 Moreover, the cadaver’s soft tissues properties are thoroughly different with the real living soft tissues in terms of anisotropic, nonlinearity, inhomogeneous and viscoelasticity.